Hearing from God is vital to the Christian walk yet many of us battle to hear clearly from Him. And, how do you even talk to God when you’re angry with Him, grieving the loss of a loved one? These are some of the things GOD TV’s series, Let’s Get Real picks up on. “Well I hear and I don’t hear,” says Alison, “Sometimes God just bypasses my brain!” She shares how when she prays for people sometimes she will say something that pops out without her thinking and it’s as if God has bypassed her brain and a Holy Spirit truth comes out. Another way she hears is she gets impressions about a situation. Marj gives a very good piece of advice in the art of hearing from God, “If you stay close to God, you say things that are carried by the Holy Spirit. I see pictures too and I think it’s the way God has wired us”. It’s true, we’re all unique and God has made us so it makes sense that He knows how to communicate with us in a way we can hear from Him. Chris hears words of knowledge and also gets pictures. Her experience is that you never know when God wants to speak, you just have to be willing and ready. I’ve found this to be very true, I love to help people and since becoming a Christian I’ve always prayed that the Lord would use me. From a young age I dreamt a lot and had visions, I get impressions of things and just ‘know in my knower’ that the Lord is speaking. Don’t fall into the trap of thinking you have to hear the way someone else does. 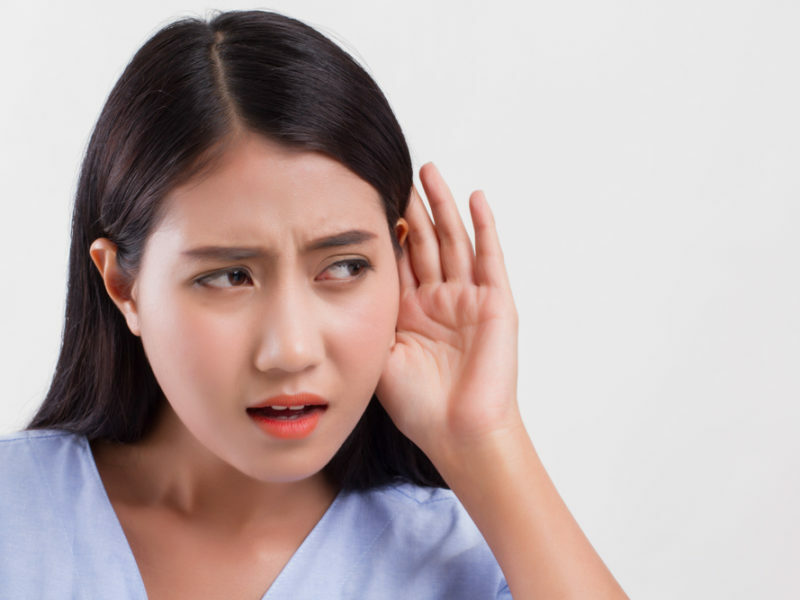 Sue points out that God longs to be heard and He is continually speaking, “He’s speaks through creation, He’s speaks through His Word, He speaks through songs, even secular songs. He’s continually wanting to talk”. Marj says that one of the practices she does is to take time out, quieting herself and just saying, “God show me how You see me!” If its negative it’s not God, but if its good write it down and hang on to it”. Esther Scholes joins the show and shares about her incredibly difficult double tragedy. “When you lose people in your life, especially those who know you the most intimately, and then they’re not there anymore, you don’t really have a choice but to turn to the one who knows you even more intimately – the one who has been there the whole time. Tragedy has made me lean on God in a way that I couldn’t have lent on him before”. So, what are you waiting for, if you want to hear from God stay close to Him, be open, be willing and remember He speaks in many different ways. You never know you may just see His fingerprints! Read more about Let’s Get Real including details of other episodes.